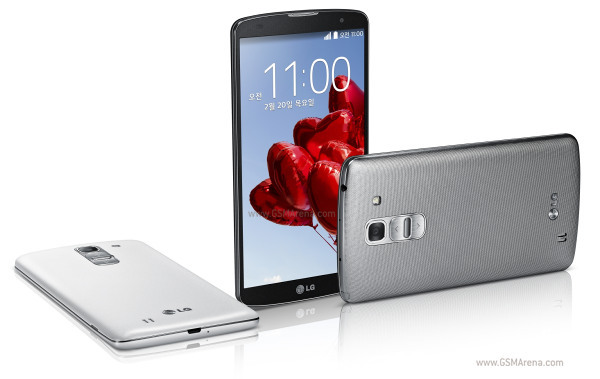 LG G Pro 2 in South Korea got the official Android 5.0 Lollipop update ten days ago. It brought features like Material Design, rich notifications, better security, and improved performance. As of today LG G Pro 2 is getting Android Lollipop in Europe as well. Hungary is the first country to get the update, but other markets will follow suit shortly. It is now available over the air and weighs about 640MB, while its build date is February 2. The change log includes text-to-speech, new apps and, of course, Android 5.0 Lollipop. We also got a tip that the Taiwanese LG G Pro 2 is also getting updated right now, which means other Asian countries will be getting it very soon, too. Thank you, Ivan Pauliuc, for the tip!